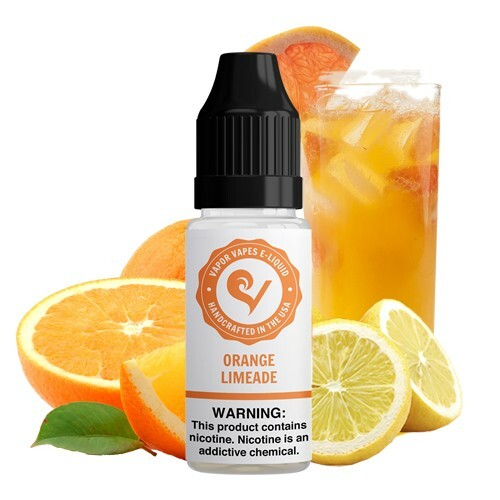 Orange Limeade E-Juice is the great refreshing taste you’ve been searching for. 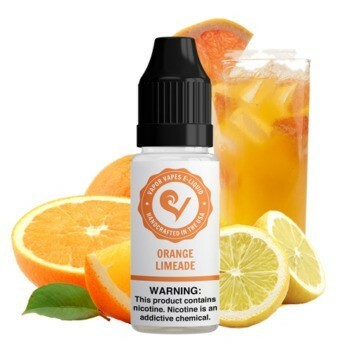 Orange Limeade uses a wide assortment of orange, lemon, and limeade flavors; creating the perfect orange e-juice. 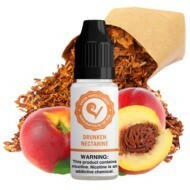 This e-juice is extremely underrated on our site and deserves much more love. 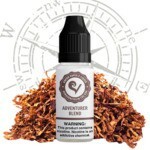 It’s orange flavor bursts open on the draw, with a limeade finish on the exhale. 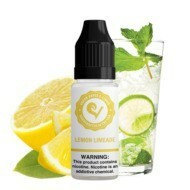 Enjoy a great citrus vape with Orange Limeade E-Juice. Pros: Overall very good, light and refreshing. 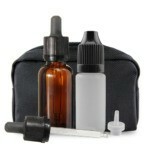 Pros: Yep, liquid crack. 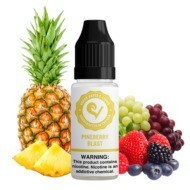 Could be the best flavor ever....very clean taste. Pros: I absolutely loved it! It was like an orange and a lime skittle mix. Believe it will be my new favorite. It was tart and sweet and wonderful! Cons: Need a bigger bottle next time. 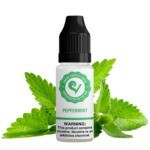 Pros: Fresh, tangy taste with a hint of lime! 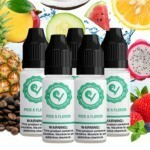 The pleasure of being the best flavor I have ever vaped. Cons: The bottle went too quickly! Final Thoughts: A flavor better than Mt. Dew Burst? Surely an impossible feat, but not so. 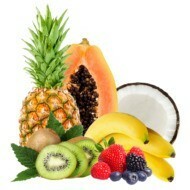 If you're looking for something truly exquisite, try this! 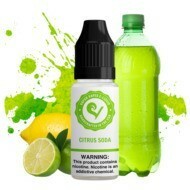 Absolutely amazing, fresh, with a touch of lime!